At only 17 years old, 24kGoldn is revolutionizing Bay Area music as we know it. This San Francisco native draws inspiration from his hometown while putting a new spin on the traditional “hyphy” movement of the Bay. 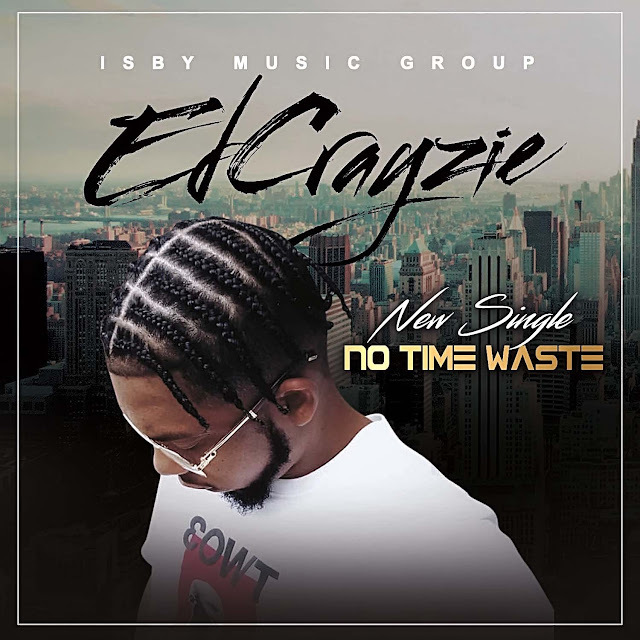 His “golden” sound–high energy beats, catchy melodies, and clever lyrics–have captured the attention of thousands across the nation. 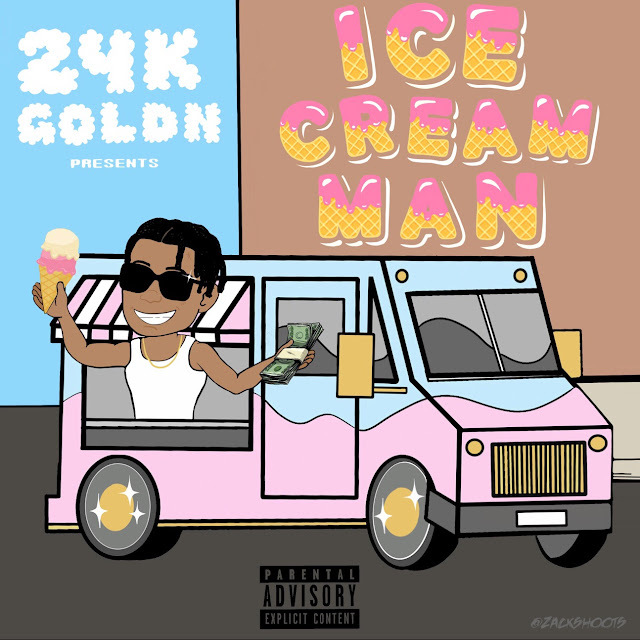 With each new song, 24kGoldn continues to grow his following and is on track to become hip-hop’s next superstar.